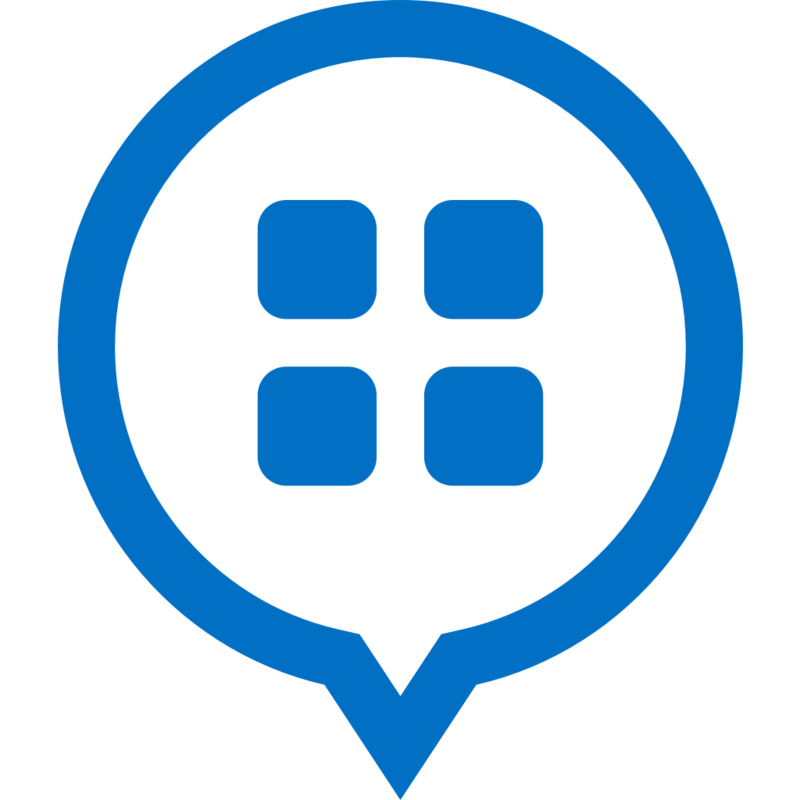 Button's mission is to build a better way to do business in mobile. Today, we work with some of the largest & most interesting businesses in the world, to connect consumers with what they want at the tap of a button. We build with the consumer experience in mind, & we have a reputation for paving the future of mobile & enjoying the road to get there. Our partners have turned to us, in large part, because we make complicated ideas simple, & because we can turn them into reality quickly. That's where you come in. As a Full Stack Engineer (Mobile) at Button, you will be the first mobile web expert embedded on our mobile team. You'll be responsible for building & maintaining the server platform APIs that power our Android, iOS, & JS SDKs. You'll also have the opportunity to contribute to consumer facing features of the SDKs themselves, which are seen by millions of users every day, including our custom embedded mobile browser.